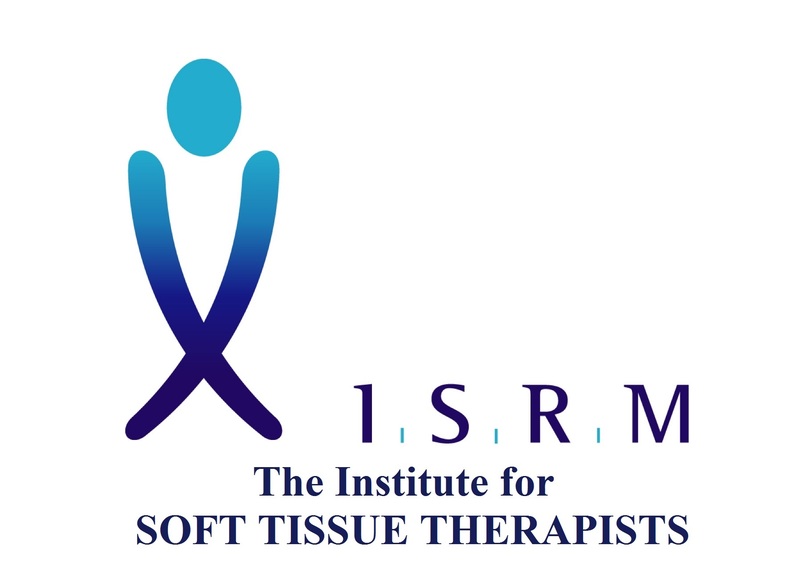 OSSM is a specialist school with a 14 year history of delivering high quality soft tissue therapy courses accredited by both the ISRM (Institute for Soft Tissue Therapists) and the Sports Massage Association. 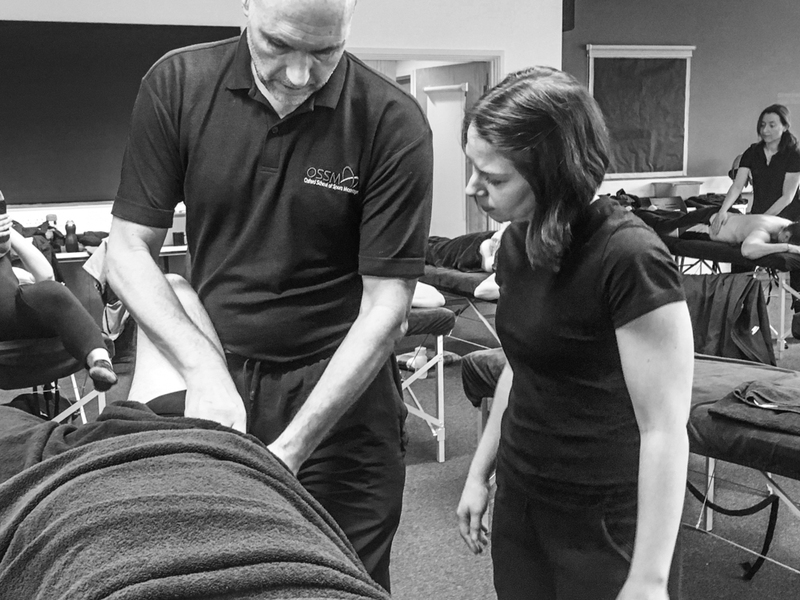 Our 10 month BTEC Level 5 Professional Diploma in Soft Tissue Therapy enables our students to gain the skills required to set up their own independent practices, providing soft tissue therapy and sports massage to a wide range of clients. 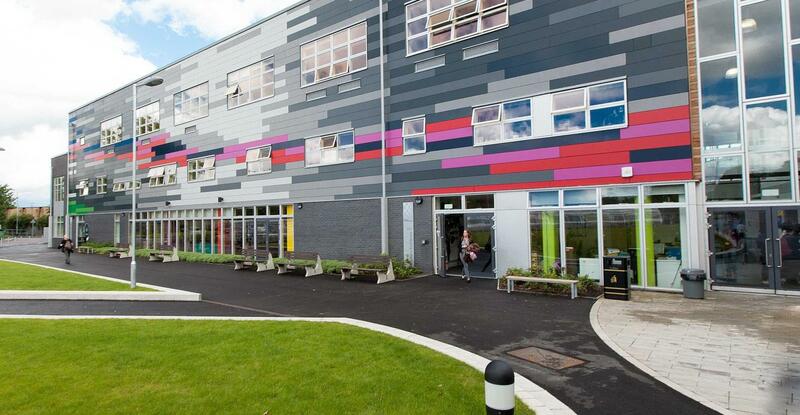 We enjoy working with students of all abilities and experience and, as a family run business, we take pride in offering a personal and friendly approach to all our students. In addition to the diploma course we offer introductory massage weekends and a number of CPD workshops, details of which can be found on our Courses page. I was a primary school teacher for 5 years before I decided to study the BTEC Level 5 qualification with OSSM. I wanted to utilise my Sport and Exercise Science degree and to become my own boss and to move away from the long hours and poor work-life balance that I had as a teacher. I’ve now set up my own business working from home by converting my garage into a clinic. The tutors at OSSM are awesome and I’m really excited to have been invited back to work as an assistant tutor to help on some of the training weekends. Before enrolling on the course I had to think about the financial implications: both the cost of the course and the fact that I would need to scale down my hectic work schedule to be able to attend weekend lectures and complete assignments. Also, at 50, would I be able to return to study? What about the upheaval and risk of changing career in my 50s. Would my body be able to cope with the physicality of being a therapist? Two years on and I now have my own business ‘Mending Muscles’. I treat approximately 20-25 clients a week, some sporty, some postural, some injury, some maintenance and I get new clients every week from referrals and from Google. OSSM helped me achieve my goals because, from day 1, the course and tutors gave me the confidence to know that once out in the tough marketplace I really would be amongst the elite, both with regard to my knowledge and to my approach to solving clients’ issues. After finishing a sports science diploma I realised the sports massage aspect was the most enjoyable part and I wanted to develop my knowledge and skillset further in this industry. 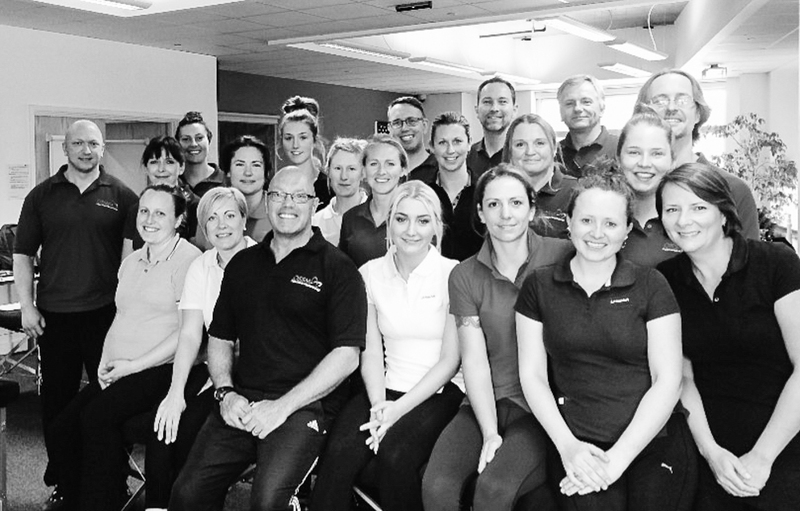 I really enjoyed how practical the course was, and that you were given time to go away and practice new techniques at your own pace, as opposed to the quick 6 week sports massage courses offered elsewhere. Following on from studying with OSSM, I went on to do the Football Association (FA) Diploma in the Treatment and Management of Injuries. This then lead me into the start of an 8 year career in professional football working with Forest Green Rovers and Cheltenham Town FC. 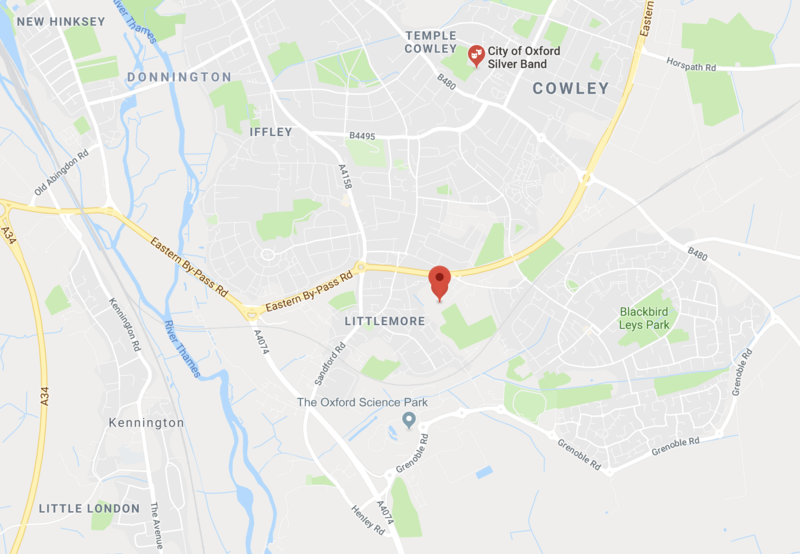 I left football to set up and develop my own clinic in Gloucestershire. Highlights have included being part of the sports massage team that supported the New Zealand All Blacks during their successful Rugby World Cup campaign in 2015, and looking after other rugby union sides including England, South Africa and Argentina; and rugby league sides England and New Zealand. The diploma course changed my life in so many ways, bringing new people, places and personal satisfaction into it. We’re fast approaching the 11 May start date for our 10-month BTEC Level 5 Diploma in Soft Tissue Therapy. Joining our course in May means that by February next year you could be graduating as a fully-qualified soft tissue therapist running your own business. If you’re nervous about taking the plunge please get in touch and chat to us – or see if our Student Success Stories on our blog (https://ossm.co.uk/blog/) allay your fears!